12-point fusion welded joints No fasteners! No construction! This means no pesky seams for weather to exploit. Cove moulding with a handcrafted bevel instead of a boring, flat box that looks like it’s been glued into the opening. This gives great ‘curb appeal’. 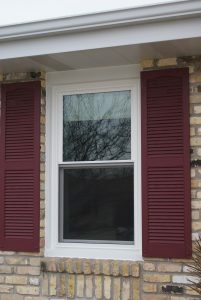 An exterior glazing bead around the perimeter of the sash. The more the weather works against you, the more this window works FOR you. 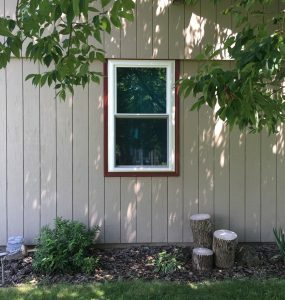 Standard extruded screen – no more cheap, rolled aluminum that bends to the whims of overly curious cats as they try to escape. Extruded screens mean your cat will have to be the Hulk of the kitten world to break through. A locking system that insures the screen will stay up when you raise it. Standard BetterVue screen See the outside. Enjoy the view, not just the view of your screen. Bettervue screens also cut down on pollen infiltration to STOP THE SNEEZING. 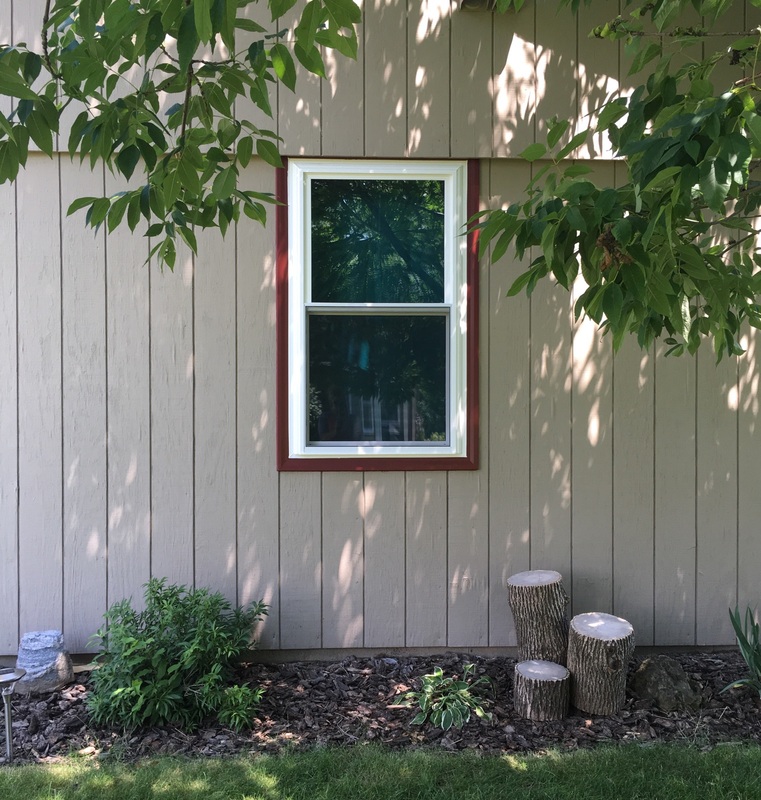 4 choices of woodgrains for the inside and multiple exterior PVC coatings: Naturally, this means you can match the window to your house rather than trying to do it the other way around. ILTIS lock and tilt hardware is internal: Your tilt/cleaning latch is INTERNAL to the lock; leaving a nice, clean profile. 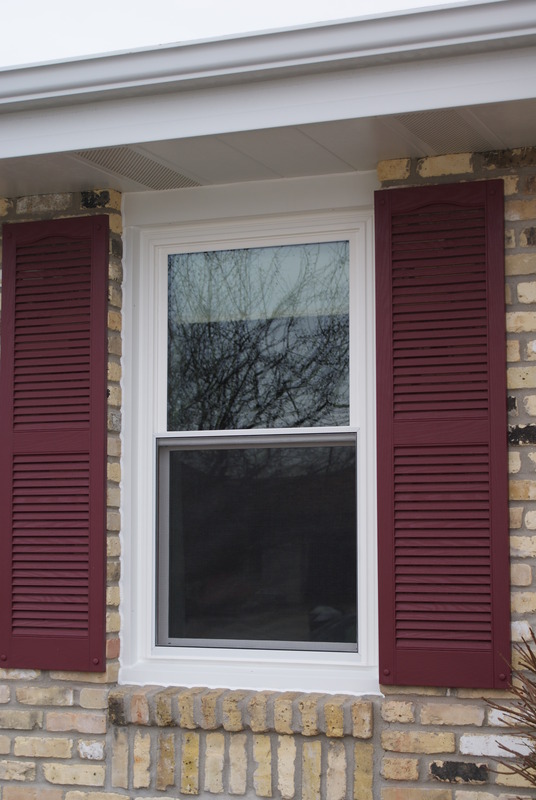 Keeper system – Horizontal fasteners, as opposed to the more conventional vertical variety, mean a much stronger attachment to your window. Much stronger attachment means a much more effective lock. Dual vent latches – Hoping to prevent another escape of the Hulk Kitty? Just engage the vent lock and pull both sashes down. Might not be completely feline-proof (seriously… cats are escape artists), but it’s better than the normal way. Lift rails are extruded right into the sash (many others are screwed or snapped in), meaning they won’t break off; and their ergonomic design allows you to get your fingertips under the lift rail to lift the window up. Full-length innerlock –When the ILTIS system is locked, the innerlock is drawn close together, making a nice, tight seal to prevent air infiltration. Meaning – you guessed it – higher efficiency! Center meeting rail is filled with K-Beam, featuring Kevlar, an exceedingly strong and durable non-conductive material. Whereas other windows might be reinforced with metals that readily transfer heat or cold, our reinforcement is both tough and non-conductive because the last thing you need is for your windows to transfer outside temperatures for you. Comfort foam insulation – Other windows may have plastic insulation, rod insulation, or even none at all, but ours all have main channels filled with wonderful comfort foam insulation, which expands to fill whatever opening it’s put inside of. Keep the Wisconsin winter OUTSIDE, where it belongs. Straddle gasket – Take a quick gander at the system. Really. Our windows are Fort Knox combined with a Supermax. You think air is getting through that? Our gasket and weatherstripping system is designed to keep warmth in and cold January winds out. The only thing it’s missing is a guard tower and searchlights. We’ve made sure that air needs to stop and ask for directions before it gets in. First it has to get past the bulb seal. Then it must take a left then a right then another right around the gasket, THEN get around the three fins of our weatherstripping THEN take another left AND a right before it gets in. Last I checked, air isn’t that smart. 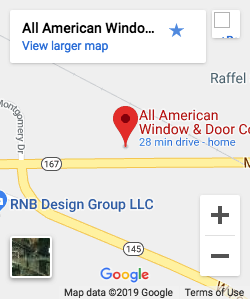 These features, combined, are what give the Elements window line a .01 cfm/sq ft air infiltration rating, which is the best in the industry and 30 times better than the standard for a gold rating from the American Architectural Manufacturers Association. We are very proud to offer such a superior product!